With summer on the horizon, you may wonder how to update your beauty routine before you enjoy the sunny, warm days. Products that keep your skin moist and healthy during winter and summer may leave it oily and sticky once humidity hits. 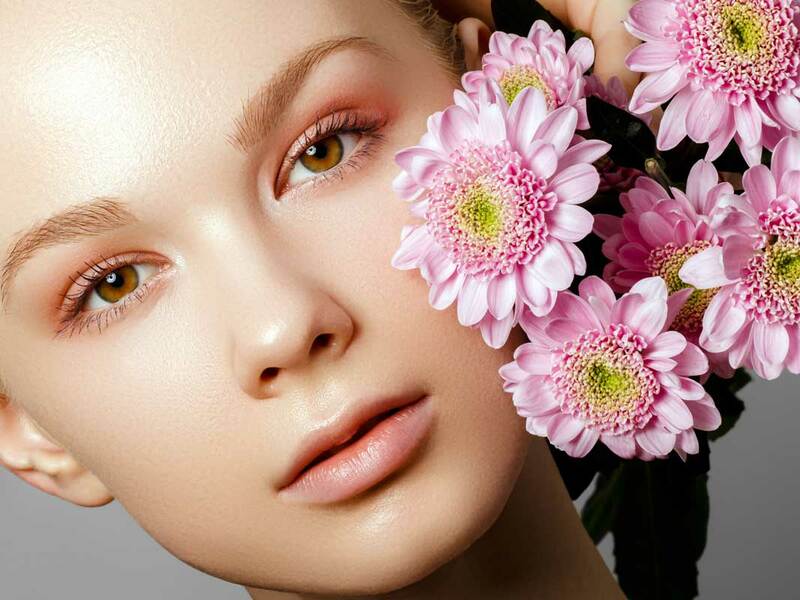 Below are some tips to enjoy gorgeous, smooth skin this coming season. Make sure to include exfoliation in your regular skin care regimen for smooth, glowing skin. You can use different brushes and scrubs with natural ingredients like glycolic acid that will gently remove the dead cells from the outer layer of your skin without irritating it. Always use a sunscreen to protect your new skin and don’t exfoliate sunburned, irritated, or wind-damaged skin. Put away your thick moisturizes and opt for light! Using a heavy moisturizer can cause your skin to feel oily. Lightweight formulas provide lasting hydration without overwhelming the skin. Choose a product with antioxidants to fight off UV or free radical damage. Cleanse your face at least twice a day, even if you’re not planning on spending time in the sun. If you have oily skin, may want to use cleansing gels, and if you have dry skin, cleansing balm or milk should work better for you. During the hot summer days, your skin will likely lose lots of moisture, so make sure to drink plenty of water and use water-based products even before summer comes. There are masks and toners you can use daily to keep your skin hydrated. If you’ve been battling with acne, the summer months may make matters worse. With the oil glands on your skin’s surface being more active when it’s hot, you may notice more frequent breakouts. Switch to light, water-based products, and use makeup that contains moisturizer, foundation, and SPF in one. You may consider using an oil absorbing mask once a week. Visit us at Soma Medical Spa to learn more about how to prep your skin from spring to summer. We will work with you to determine your unique needs and will tailor a skin care regimen right for you. Our treatments have long-term benefits for your skin, overall health, and general well-being!